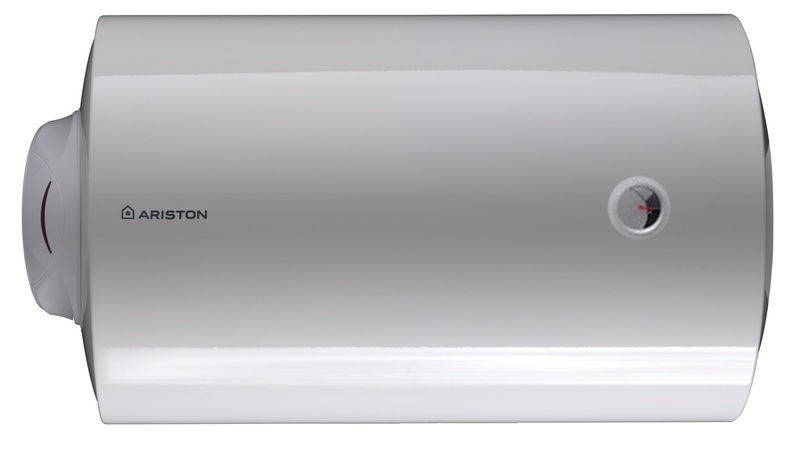 We carry both storage and instant Ariston water heaters in our store. 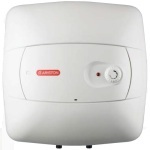 The most common heater that we encounter in most HDB homes are the ariston 15 Litre and 30 Litre water heater. 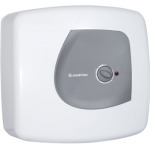 Above are some examples of the Ariston storage heater we have in Singapore. All of them are wall hung and are in the capacity of 15 and 30 litre. This are the ones that you would probably have installed or would install in your home especially in HDBs. 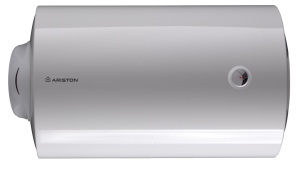 We provide a 1 stop solution for all ariston heaters. 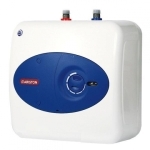 From purchasing a new heater to installation and disposal of your previous heater tank. For an appointment you can call us at 6487 8053 or 9100 604.